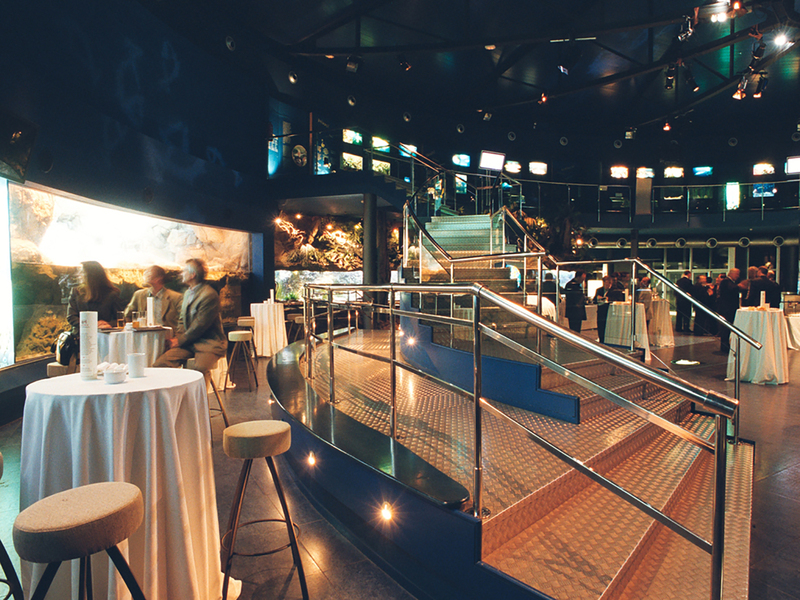 You might not have thought of arranging an event at an aquarium, but think again! 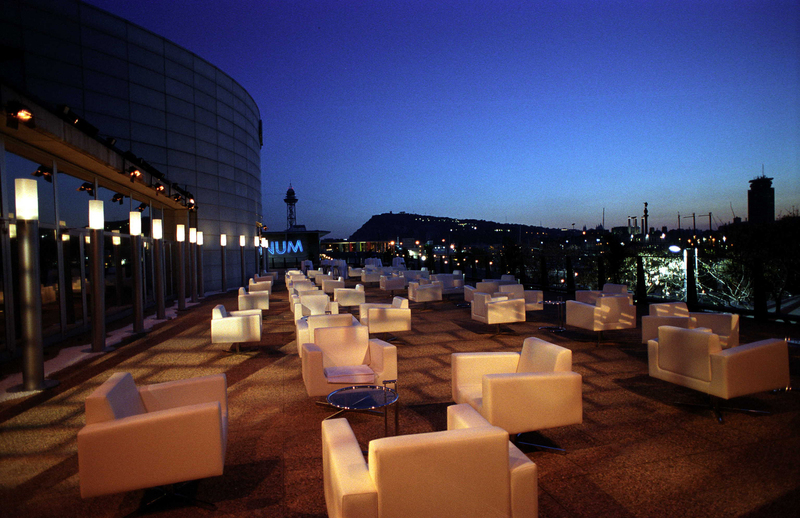 Barcelona’s aquarium is located in the town’s old port, right on the water. 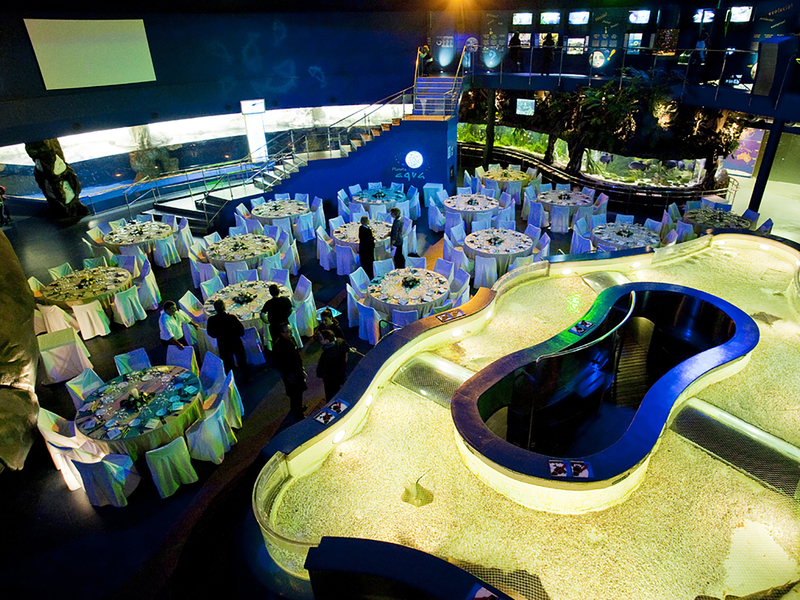 In a coastal city, it seems almost fitting to tie in your event with the ocean and sea life, and this vast expanse of sea creatures pose the perfect backdrop for an unforgettable experience. 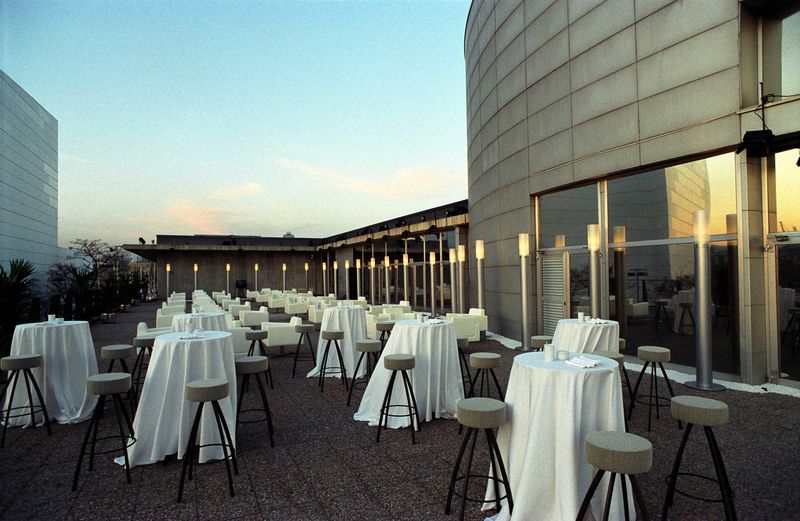 A unique space to combine leisure, culture and business.